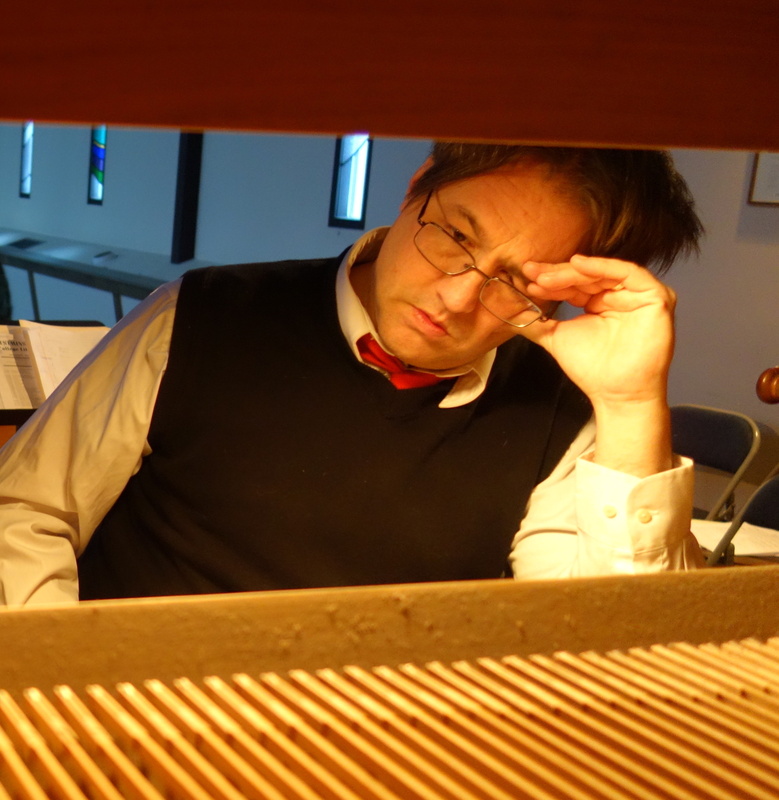 Three Baroque forms seen through the lens of the 20th century French organ tradition. Three Baroque forms seen through the lens of the 20th century French organ tradition. 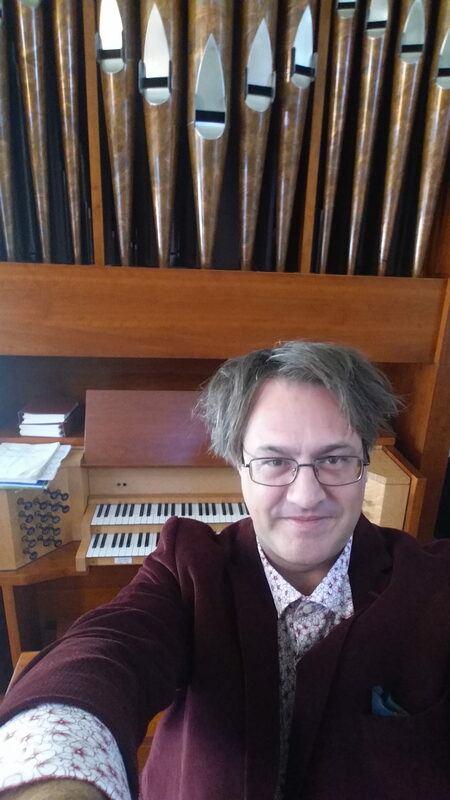 The work was commissioned for the dedication of the new Cassavant organ at Palma Ceia Presbyterian Church in Tampa, Florida. Purchase the score on MusicSpoke.